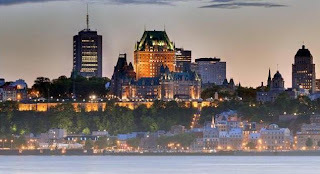 If you are going to attend the Canadian Respiratory Conference in Quebec City from April 11 to 13, we invite you to come by the exhibits to talk to us and learn more about the latest flexiVent FX and inExpose developments. We will be sharing booth T7 with our sister company, THORASYS Thoracic Medical Systems Inc., makers of the tremoFlo Airwave Oscillometry System (AOS) to measure lung function without patient effort. Boston events were a great success!